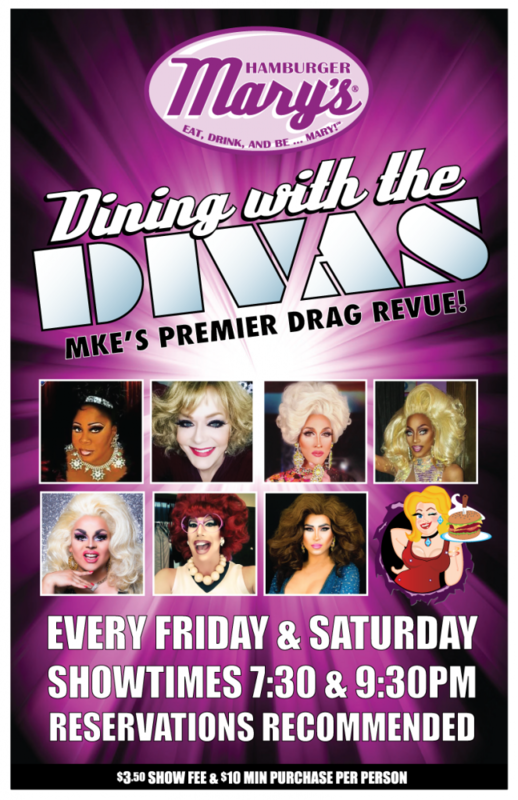 “Dining with the Divas” is hottest ticket in Milwaukee, featuring some of the most entertaining drag queen performers. An evening with the Divas is perfect for any occasion… birthdays, bachelorette parties, or just a night out with friends! TWO SHOWS every FRIDAY AND SATURDAY NIGHT! Seating will begin about a half hour before showtime. Shows run about an hour. 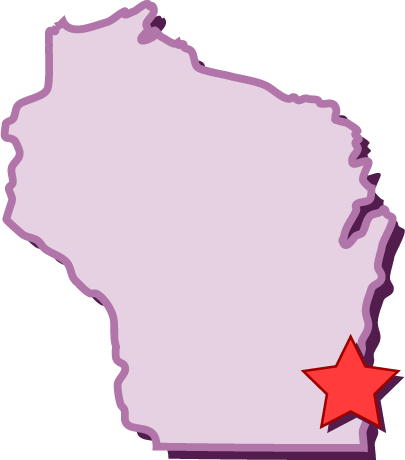 There is a $3.50 per person show fee, and $10 minimum purchase.